Link Building Services Philippines | TrueLogic Online Solutions, Inc. Earning Quality Links that Give You Rankings and More. HOW LINKS CAN HELP YOUR WEBSITE? There’s a lot of changes in algorithm of search engines and this makes the SEO game more difficult and complicated. 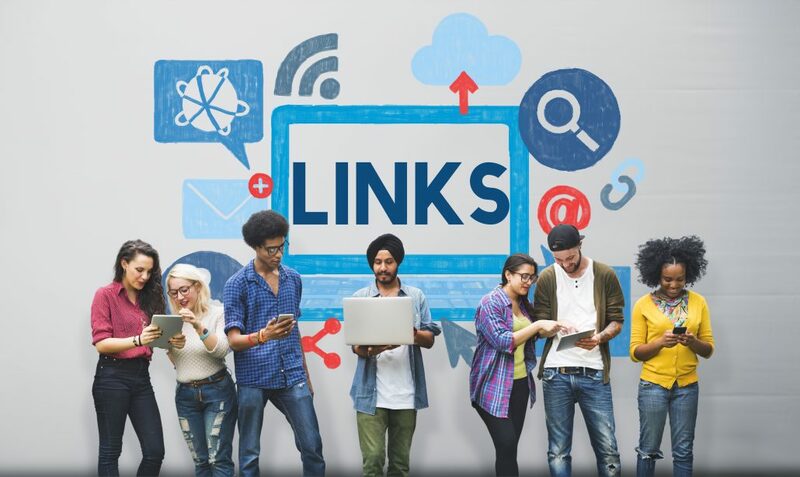 With our link building services, you don’t have to go through all of these because we’re going to assist you from creating a link building strategy to its implementation. Link building has evolved into a practice that requires focus on quality and relevance. TrueLogic’s Link Building Service delivers the kind of quality that gets your website the visibility on the SERPs that your brand deserves. Our approach to link building is simple: We don’t build links – we earn them. Our team acquires links through a wide variety of quality content, partnerships with high-authority publications, and a content marketing strategy platforms like social media, content curation sites, and other resources. Choose one of our packages and start seeing major ranking improvement today. We have packages that answer needs of varying scale. Improve and maintain your rankings by building high-quality links. Outsource link building tasks from the leading online solutions provider in the Philippines. Contact TrueLogic today to get started on your campaign. All of our solutions include link profiling, content marketing, email outreach and guest blog. We all know that content is the foundation of any digital marketing campaign. Our content marketing team are composed of seasoned writers, designers and video editors and their primary goal is to produce link-worthy content. Enter your details to request a full audit of your backlink profile in preparation for our link building services.